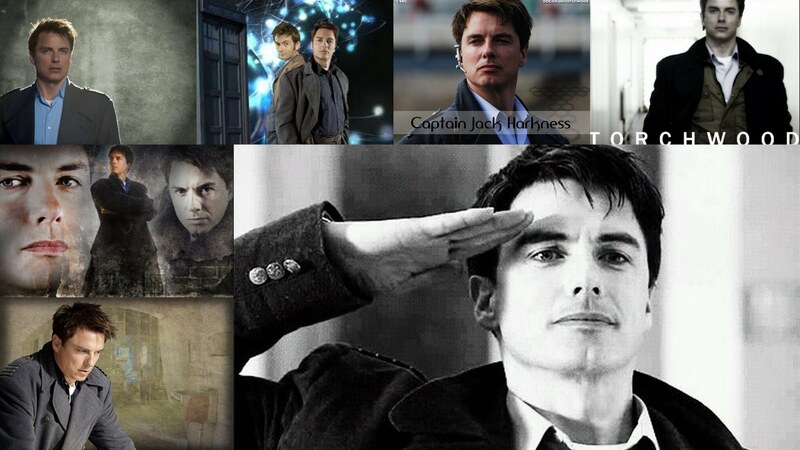 Jack Harkness. . HD Wallpaper and background images in the Доктор Кто club tagged: photo jack harkness doctor who dw. This Доктор Кто wallpaper contains деловой костюм.